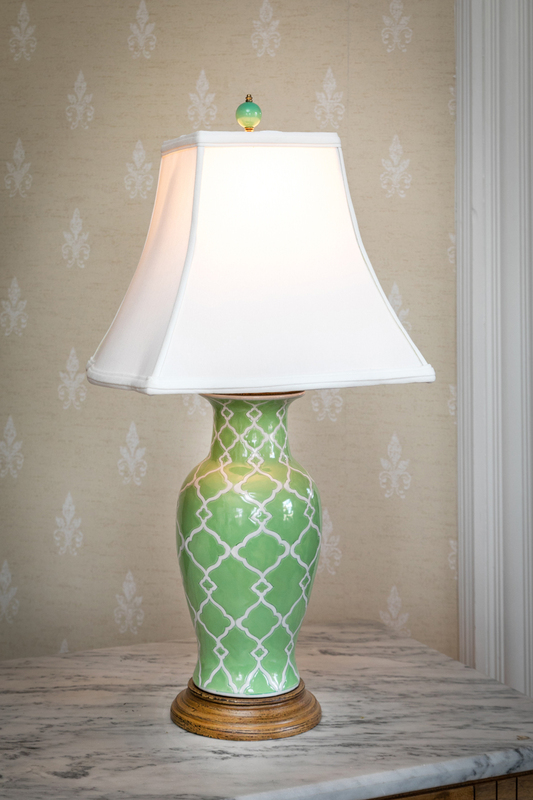 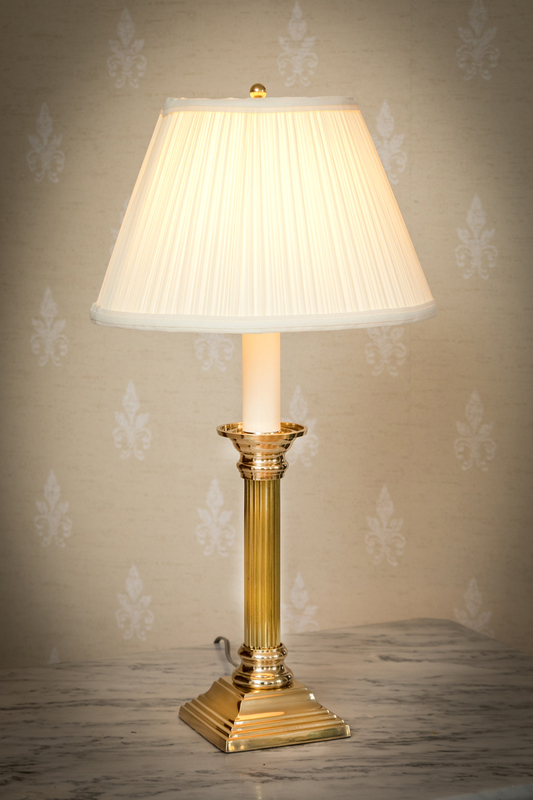 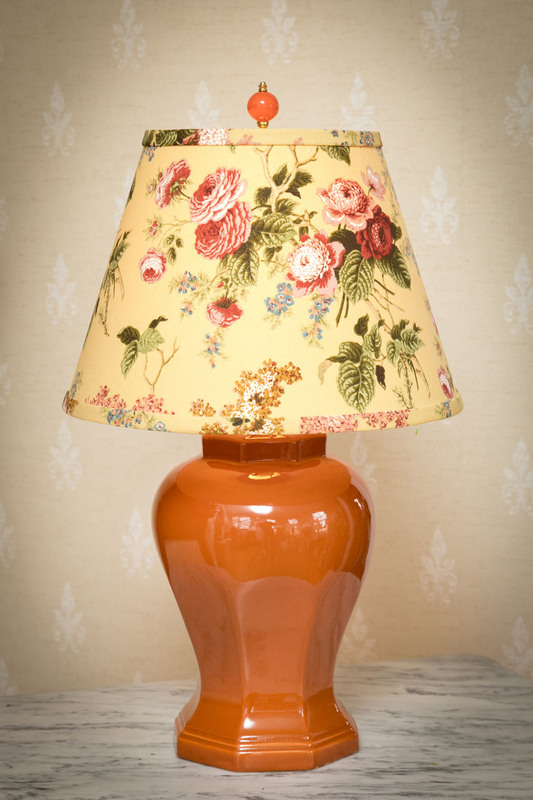 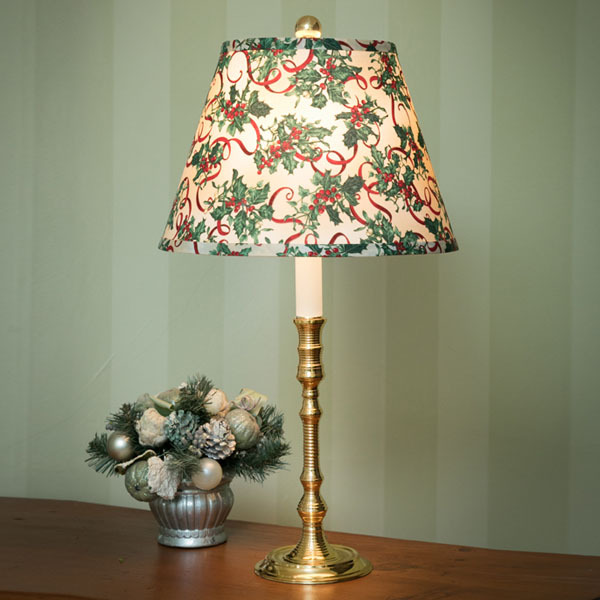 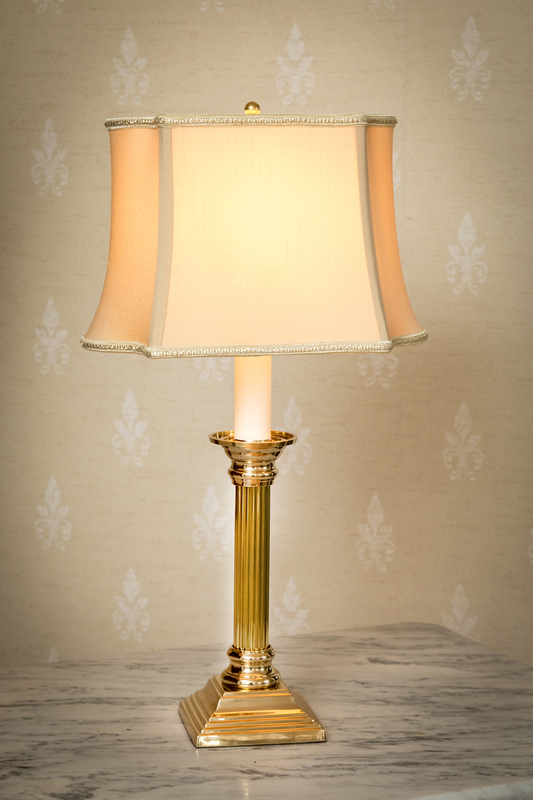 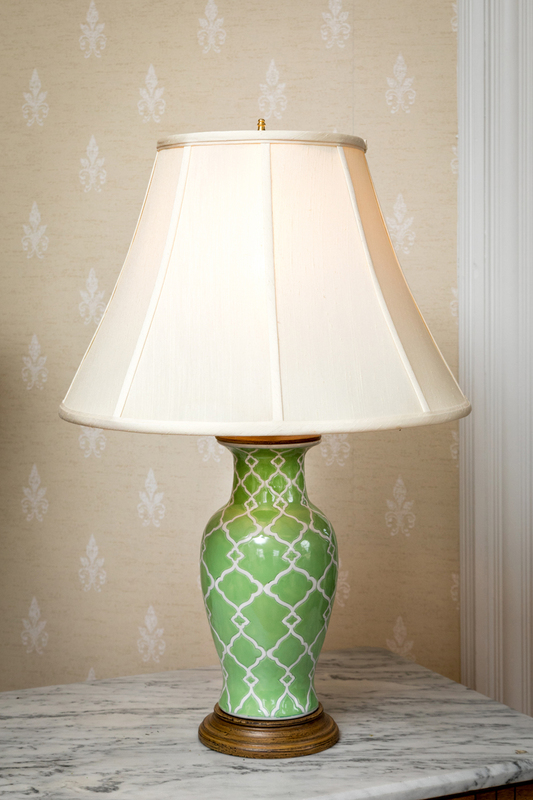 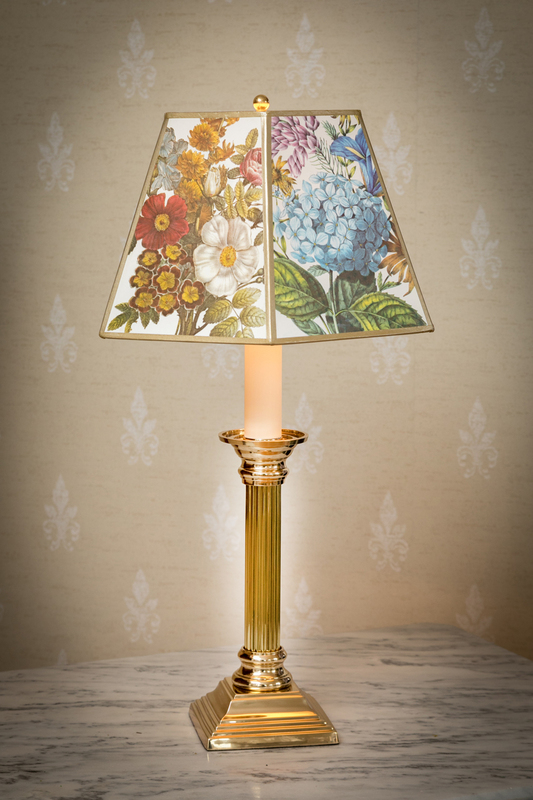 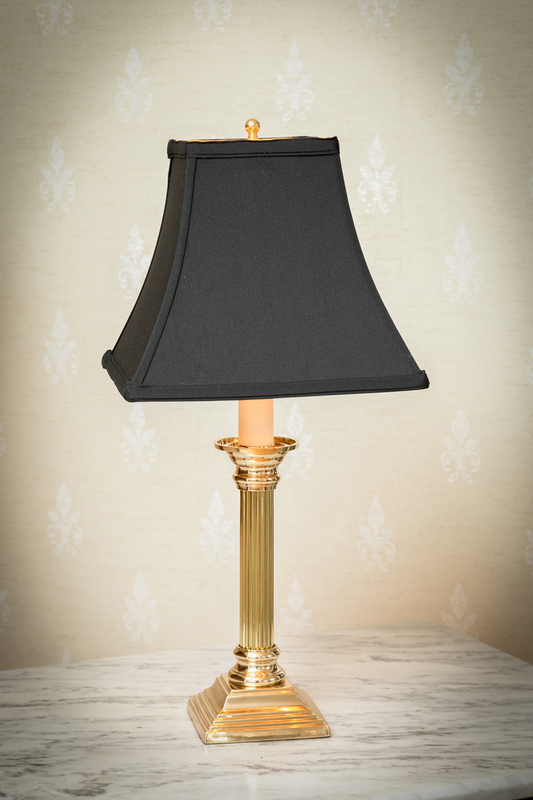 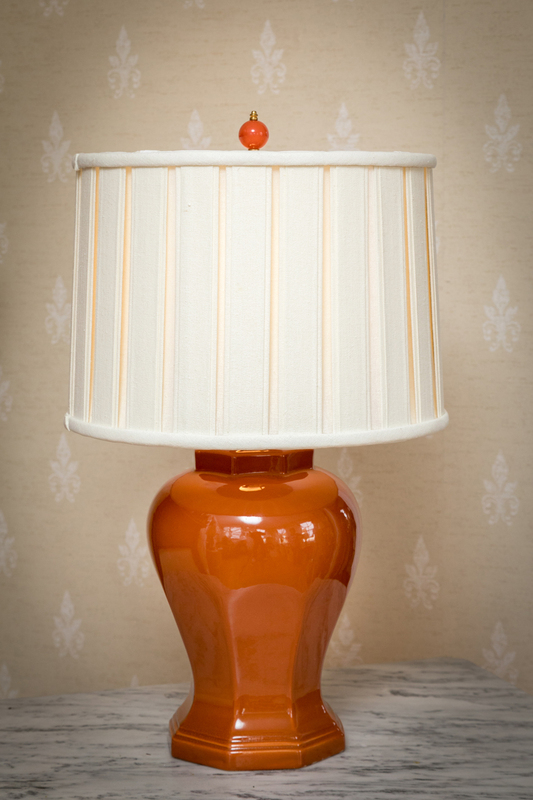 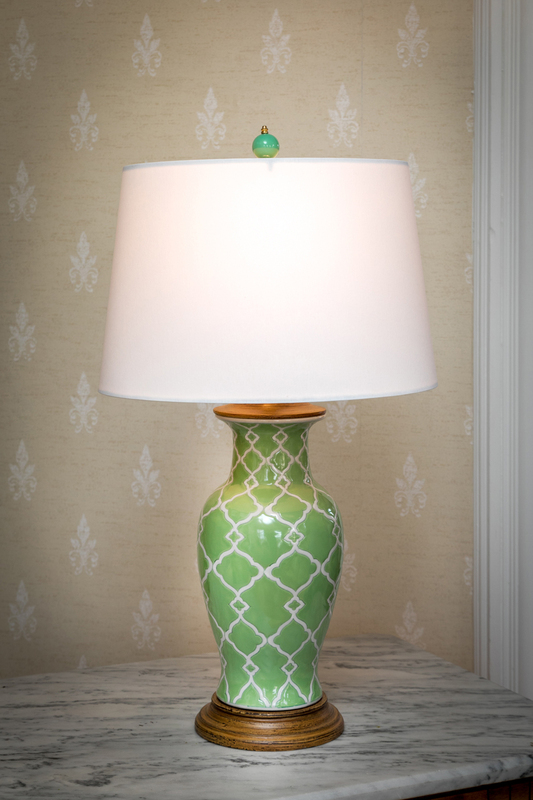 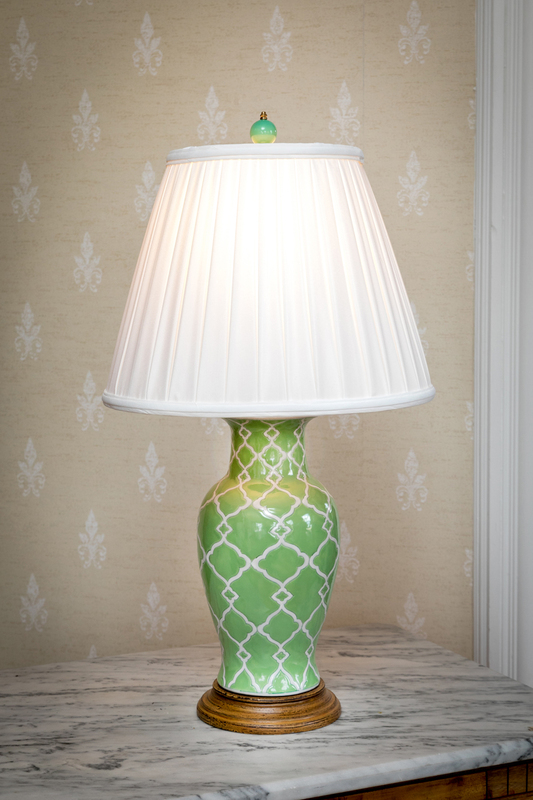 Update Your Lamp: A New Shade Can do Wonders! 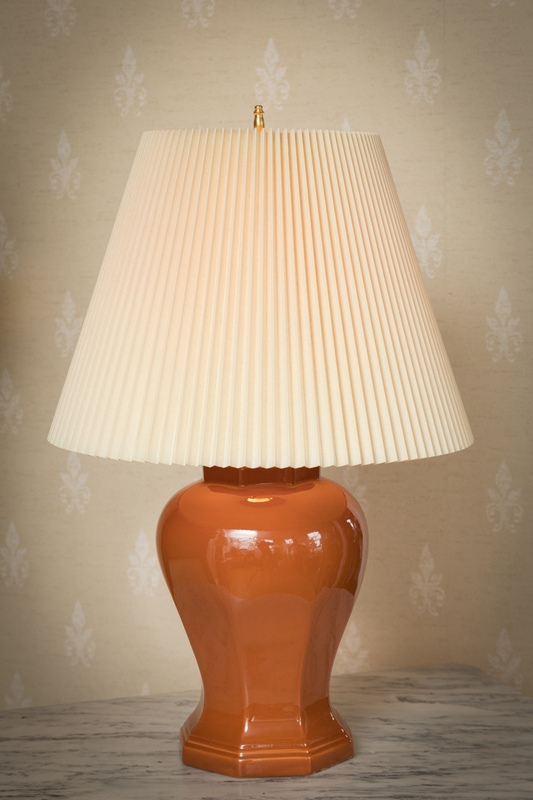 Doesn’t matter if it’s 10 or 50 years old. 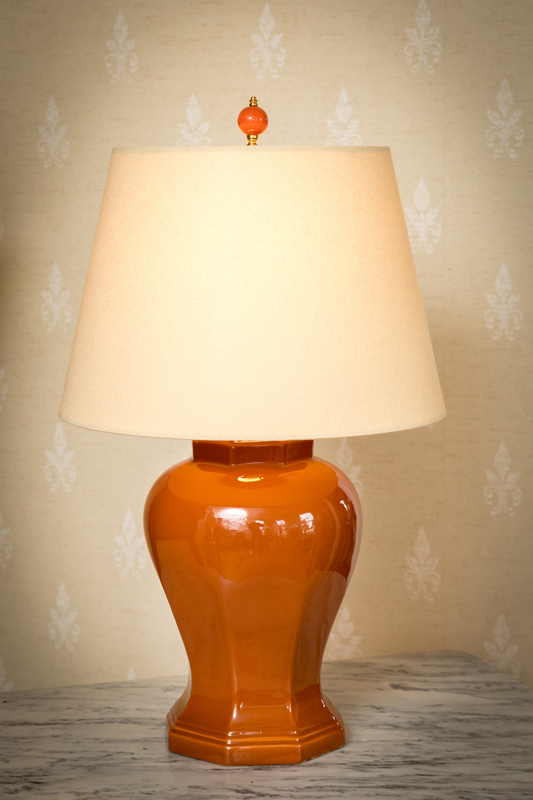 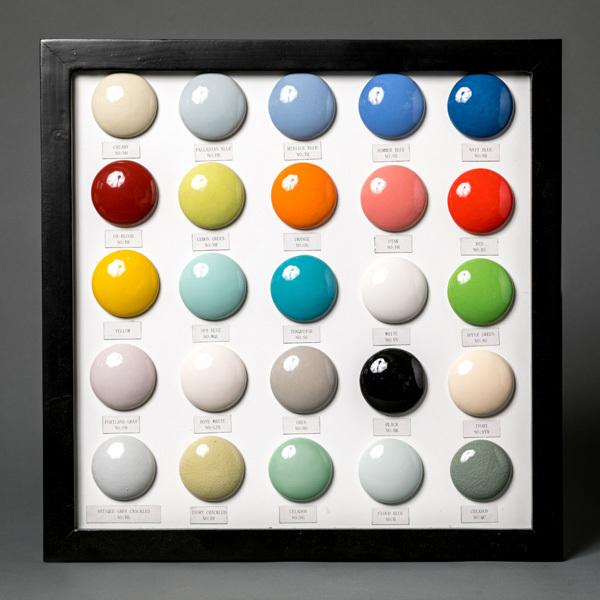 Maybe you’re looking for a replacement shade similar to your existing one OR a different look entirely. 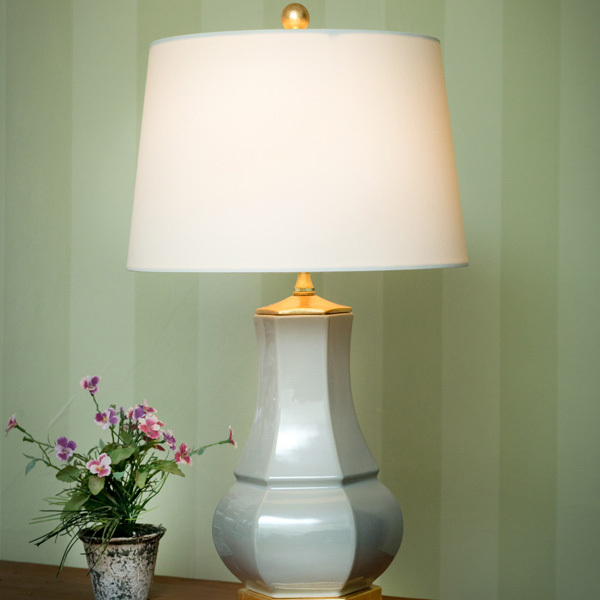 Here’s a few examples of “before” lamps with their original shades and, “after” with three shade alternatives. 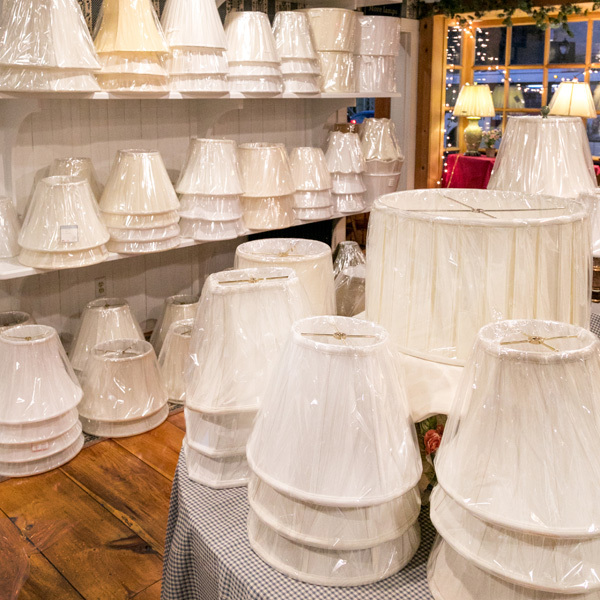 All create a fresh, new appearance.